The second stop of my second night out in Athens a few weeks ago was the famous Baba au rum! I really wanted to visit that bar 1) because it has a great reputation, 2) because I’m a rum girl, 3) because, after enjoying the rum menu at Little Barrel in Geneva, I was curious to see what another rum bar could put on its menu. I was not disappointed! 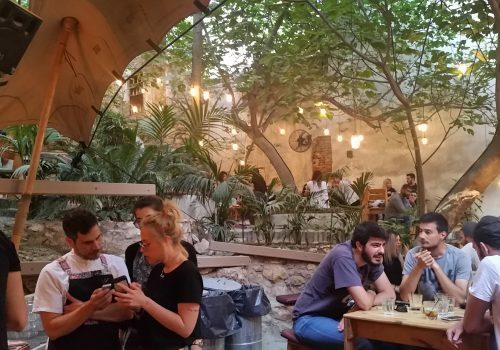 In fact I enjoyed my first visit so much that I made a point of returning on my last night in Athens and ended visiting Baba au Rum twice, on a Tuesday night and on a Sunday night. 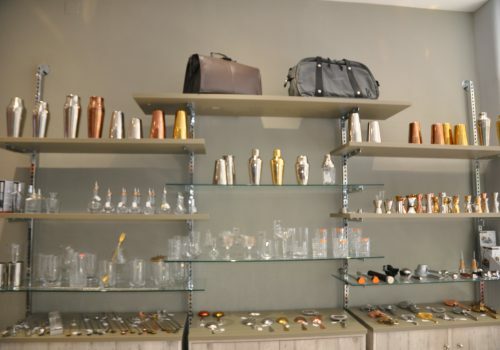 Baba au Rum is located off Kolokotroni Street on the pedestrian Klitiou Street. 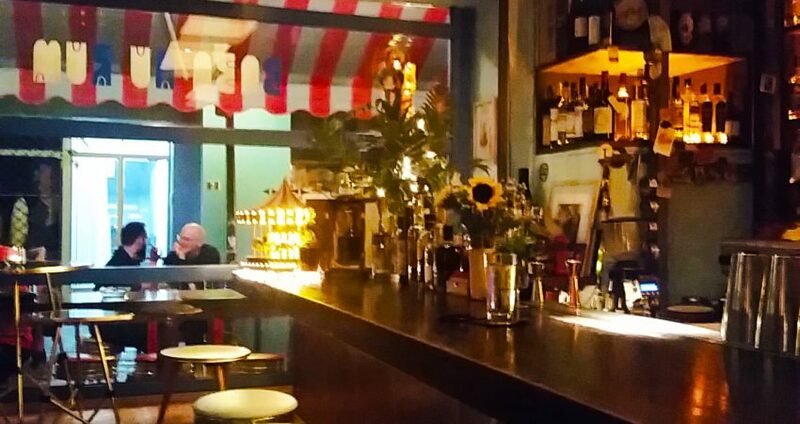 The first sight that welcomes you when you get near the bar is its terrace. 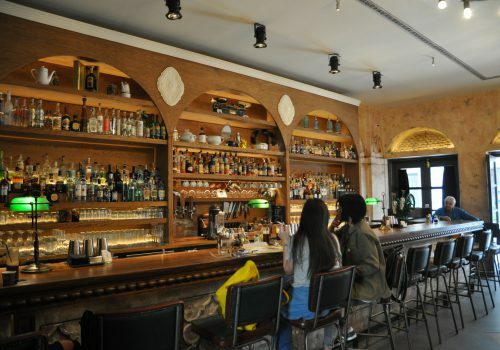 A few tables stand in front of the bar’s front window. With no car driving nearby and the evening being warm it was tempting to sit outside but, as usual, I sat at the bar to watch the bartenders at work and enjoy the music. 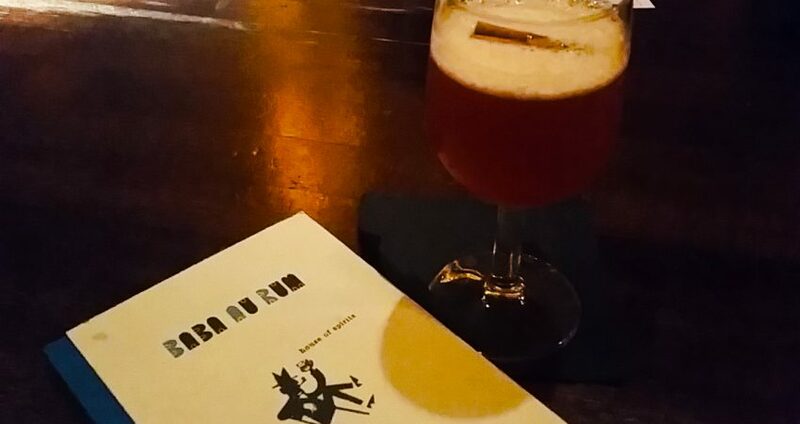 On my first night out at Baba au Rum, I spent quite a long time studying the menu, the bar’s seventh since its opening in Spring 2009. 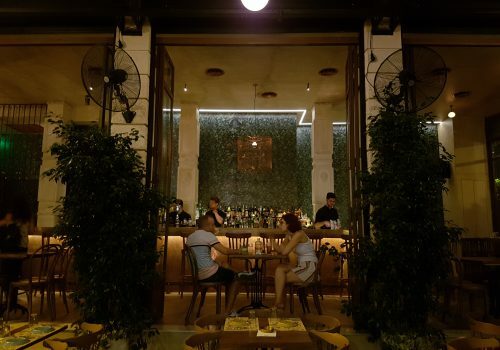 It opens with a foreword welcoming “travellers” to the bar and explaining the spirits and herbs used in the drinks have been carefully selected all over the world and the herbs are organic and locally produced. 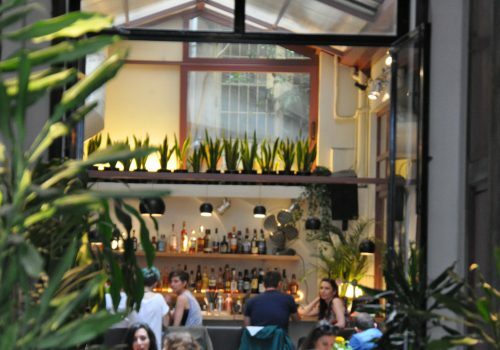 It concludes by introducing the source of inspiration behind the coming drinks: the Avant Garde movement, which is also the name of the menu’s first chapter. The 19 “Avant Garde cocktails” listed in Chapter 1 honour the artistic movement as well as cocktail culture from its origins in the 19th and early 20th century to nowadays through their names referring to artists, thinkers, books, movies and concepts representative of the era and by taking a twist on the classic recipes. 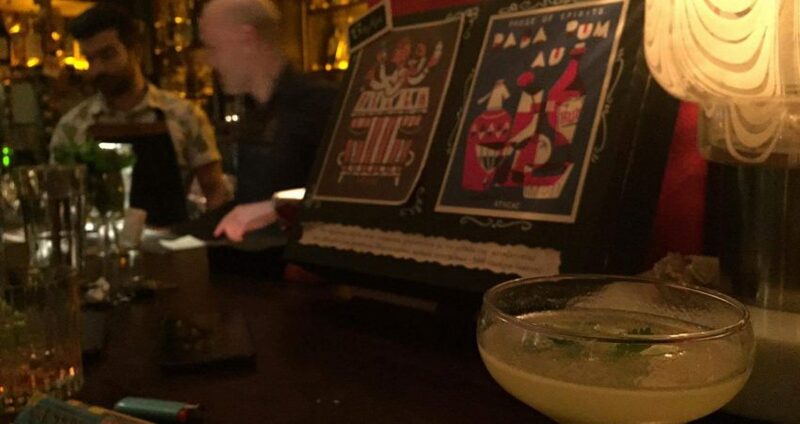 Among them is Baba au Rum’s signature cocktail since 2009, a take on the daiquiri with Barcelo Imperial rum and “vanilla, sweet sherry, oak, lime, basil and many more botanical notes”. 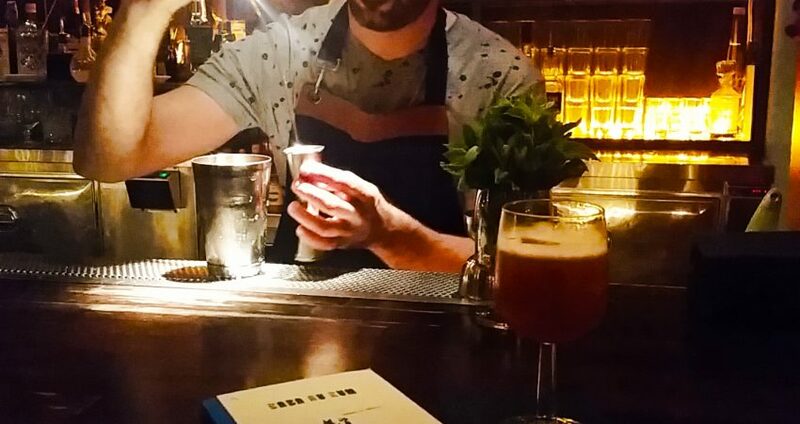 Also to note is the Dan Cunningham, a cocktail born from a visit from New York’s Dead Rabbit bartenders to Baba au Rum a few years ago. 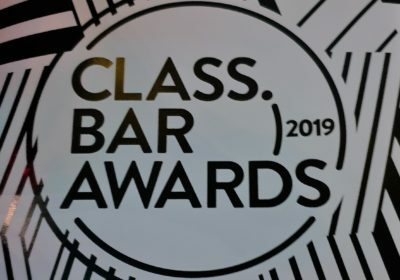 Chapter 2, “The Rum Society”, opens with a word reminding guests that Baba au Rum has been recognised as one of the best rum bars worldwide and has earned several accolades in the process. 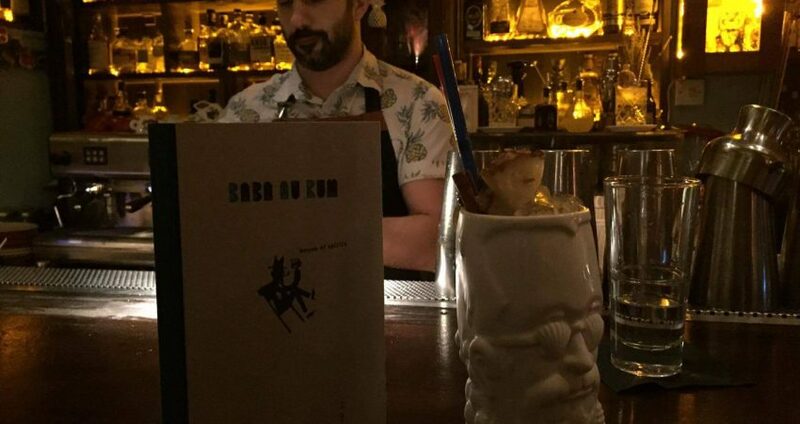 It also introduces the “unconventional” and “pushing the boundaries” coming tiki and rum cocktails. Here’s to getting one’s curiosity piqued. 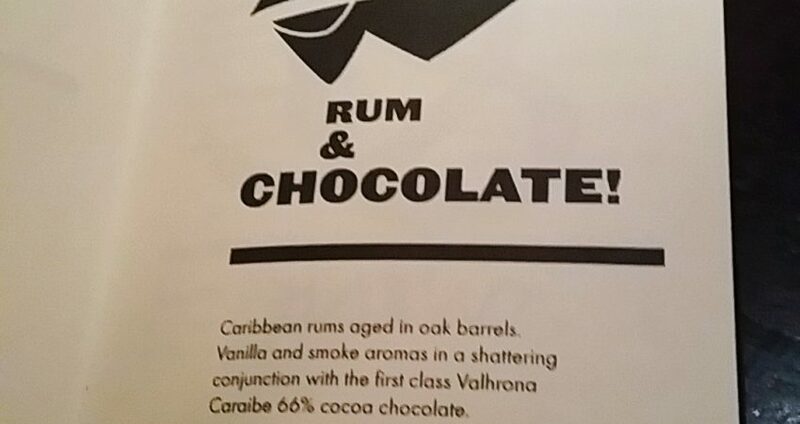 Chapter 3 offers just one drink, “Rum & Chocolate”. As I didn’t ask about it, you’ll have to take your guess on what the cocktail might taste like from its description: “Caribbean rums aged in oak barrels. Vanilla and smoke aromas in a shattering conjunction with the first class Valhrona Caraibe 66% cocoa chocolate”. Curious? Yeah, me too. Chapter 4 is dedicated to “Beers & Wines”. 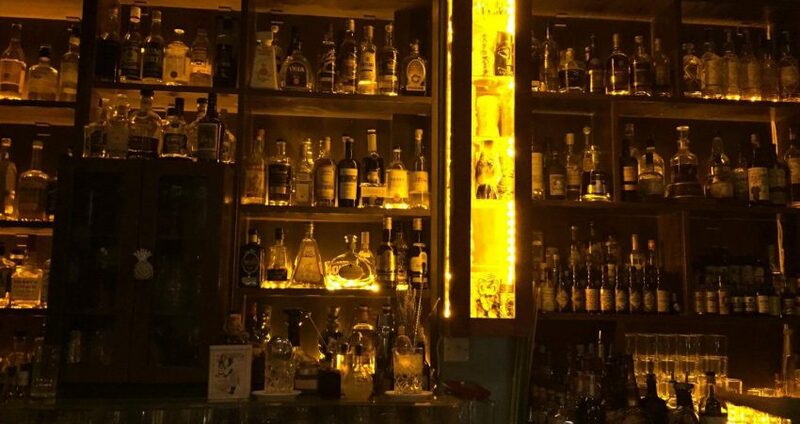 It’s only a page long but, hey, you’re in a cocktail bar, not in a beer or wine bar. They have a trappist beer which is a good point in my opinion and their wines – a red, a white and a sparkling – are all from Greece. Contrary to its name, the fifth chapter “H20” is not solely dedicated to water but to soft drinks in general. Don’t expect to find your usual sodas listed however. Here you have two homemade sodas – an orgeat & mango one and tiki one -, a rose flavoured lemonade and a sparkling water flavoured with mastiha, the resin of the mastic tree – a typical Greek product -, for a pine-like taste. 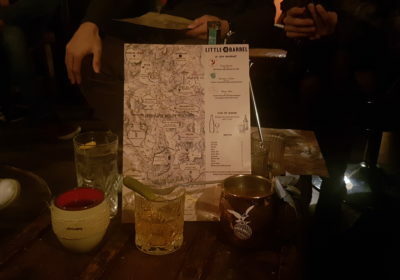 The sixth and last chapter on the menu is the “Spirits list”. 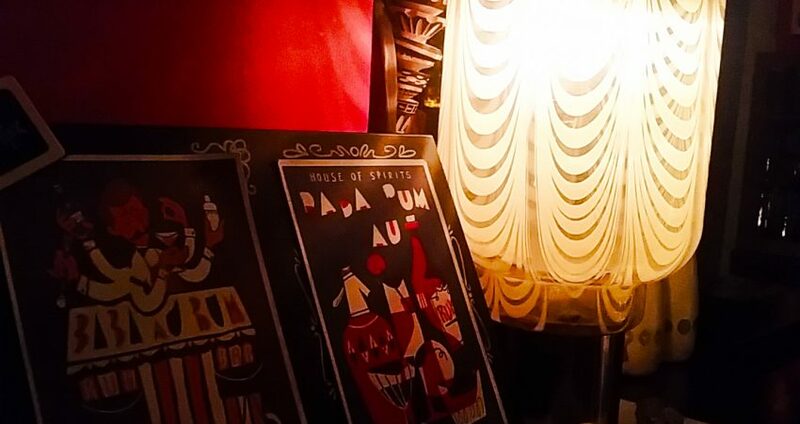 While, as any other bar, Baba au Rum serves all kind of spirits, its menu is mostly dedicated to rum (what else with a name like Baba au Rum?) 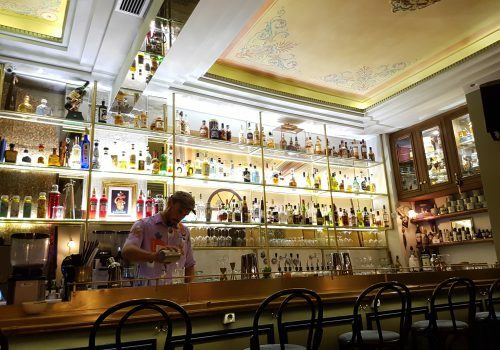 and boasts 154 different rums. 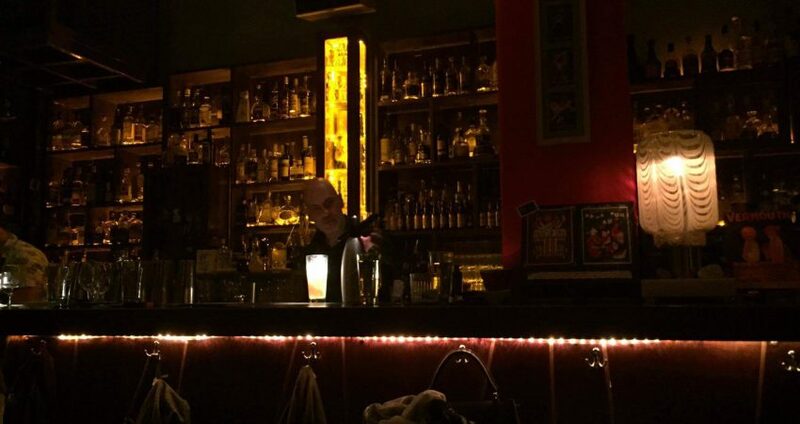 I sampled 4 of the 9 rum cocktails listed under “The Rum Society”. 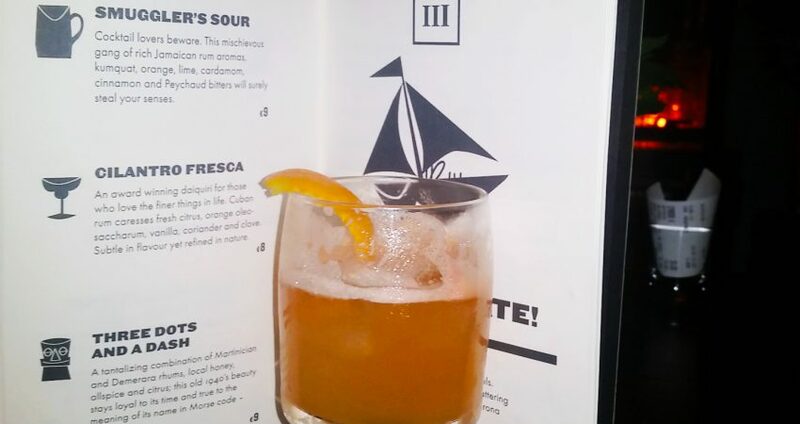 On my first visit to Baba au Rum, I started with a Smuggler’s Sour, a Jamaican-rum based drink combining the aromas of kumquat, orange, lime, cardamom, cinnamon and Peychaud bitters. Then, upon Nikos’s (the bartender) recommendation, I had a Ray Barientos, a cocktail named after the last great tiki bartender according to Baba au Rum. 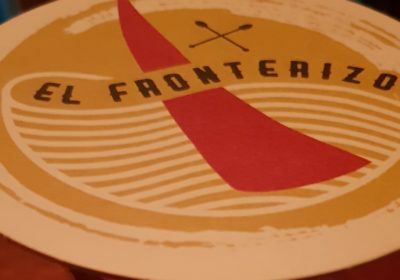 On my second visit I first enjoyed a Cilantro Fresca, a take on the Daiquiri with Cuban rum (what else for a Daiquiri? ), fresh citrus, orange oleo-saccharum, vanilla, coriander and clove. For my second and last drink I again asked Nikos for advice. He surprised me when he gave me recommendation based on the drinks I’d tried at the beginning of the week. “You remember what I drank?”, “Well, yes, of course!” I was truly gobsmacked! Naturally, I followed his advice and had a Three Dots and a Dash, a combination of Demerara and Martinician rhums, allspice, local honey and citrus for a twist on the classic recipe of this cocktail. The cocktail which was served in a funny Tiki glass was pretty good but quite strong so I took my sweet time sipping it. A DJ was in charge of the music – very good music by the way – and, for a weekday and a Sunday night, I thought the number of guests was very decent. 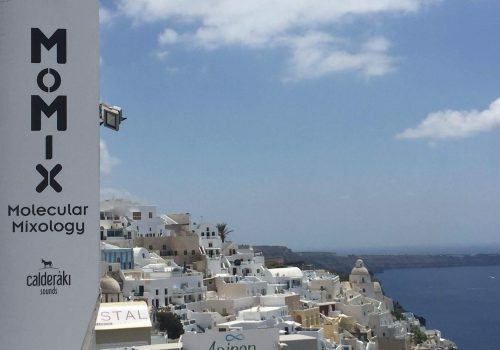 Even though the Greek economy is struggling, I couldn’t help but notice that the Greeks still go out in numbers. Sitting at the bar I had the opportunity to talk with Nikos and Thanos, Baba au Rum’s founder. Both were super friendly and Thanos even let me walk behind the bar to take some pictures with them. After my sister and her boyfriend returned home on Sunday night, we got talking about my blog and I told Thanos about Little Barrel. I showed him their business card as I had it with me. He immediately seized it and placed it in the bar’s glass case. I was pleasantly surprised by the gesture and took some pictures to send to the owners of Little Barrel who were quite happy too! 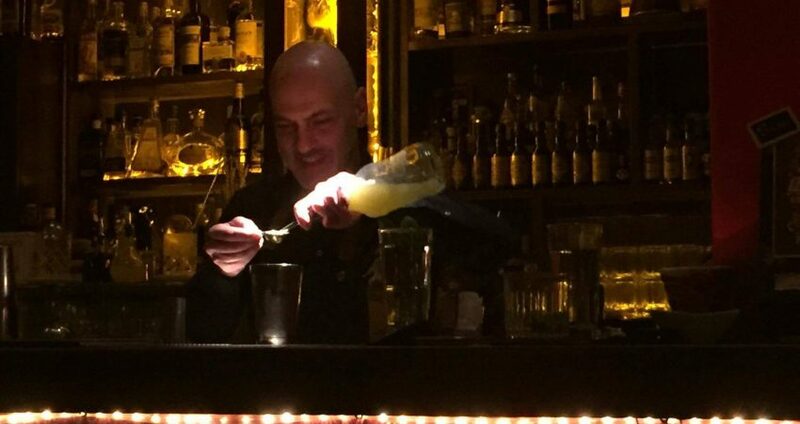 The gesture, although simple, showed me again the “trade spirit” and friendly support towards their peers I’ve observed with many bartenders. Final much appreciated gesture: on both visits, Nikos and Thanos made sure I knew how to get back home from the bar. Nikos even walked with me to the next street to find a taxi. 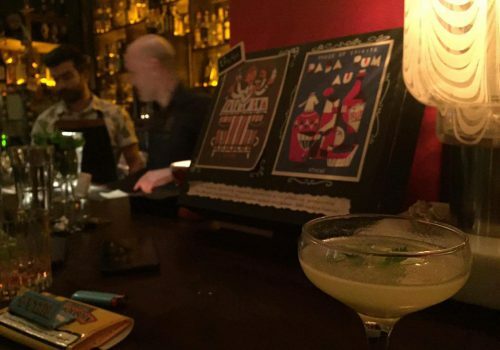 Great drinks, good music, nice discussions and gallantry: they know how to do hospitality right at Baba au Rum!